What the Hecko is Zecco? Wanna know how you and I can BOTH get $100? Do you have $10,000 sitting around? Then read-on ThurstonHowell-III.com/RichieRich. Zecco is an SIPC insured brokerage house that is giving new customers $100 for a 90-day test drive. 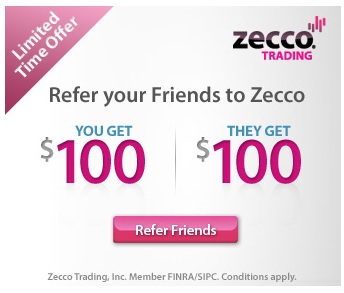 To get your $100, the first step is getting referred by an existing Zecco account holder – like me. If you don’t know any Zecco peeps, shoot me an email and I’ll hook up you up. 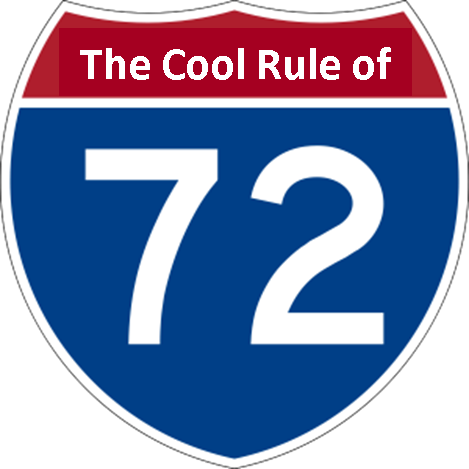 The referrer also gets $100 if you meet the conditions. This $100 bonus will net you three to six times as much as what you’d get in the bank. What’s the catch? You have 60 days to fund your new account with $10K. Once you hit $10K, the clock starts ticking and the calendar starts flipping. 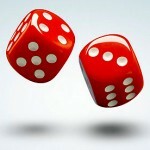 You must keep your account balance at or above $10,000 for 90 consecutive days. Then the $100 bonuses go out. 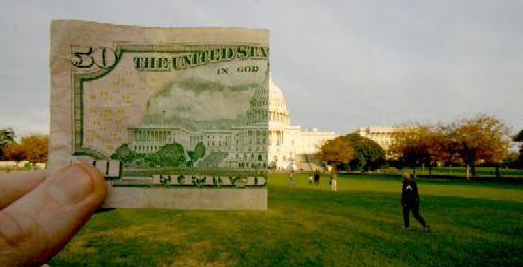 If you deposit cash, you won’t have a problem and you’ll even earn a few pennies in interest (.025%). But if you open your account by moving over stocks, or if you plan to buy stocks with some of the new cash in your Zecco account, make sure your account value doesn’t drop below $10K or the 90 day ”timer” resets to zero. This $100 promotion bonus is three to six times better than interest on $10K in a bank such as ING DIRECT or ALLY or even the big hitter UFB Direct (1.3% APY). $10K at UFB for 90 days will get you $32.34. Not only is Zecco’s $100 promotion more than three times as much as UFB’s taxable interest, but the Zecco CSR informed me that they will not issue a 1099 unless you have $600 in interest and promotions. Since $100 is less than $600, you don’t have to pay taxes on Zecco’s booty! If you want a referral, send an email to me. Whatever email you send me is the one you must use to sign up – or neither of us gets the $100 bonus. You have through Leap Day, February 29th to open your account. Maybe you’ll leave it there, fall in love with Zecco’s low cost trades ($4.95/trade) and live happily ever after. Or, maybe you’ll take your bonus and go pay for a nice dinner. It’s the little things that add up! 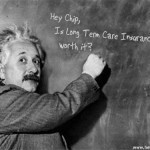 Next articleIs Long Term Care Insurance Worth It?